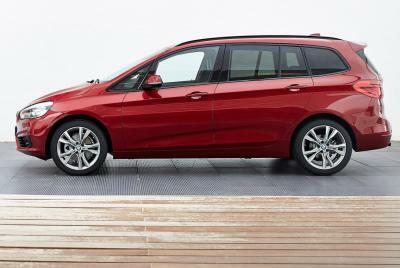 BMW SERIE 2 Active Tourer 1.5 218i Aut. 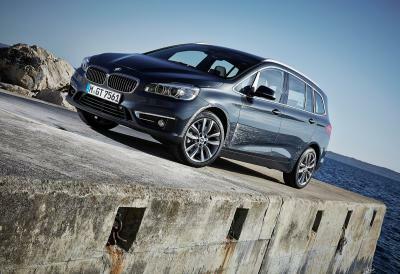 BMW SERIE 2 Gran Tourer 1.5 218i Aut. 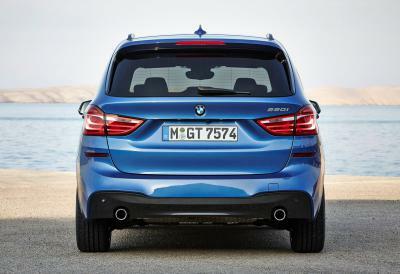 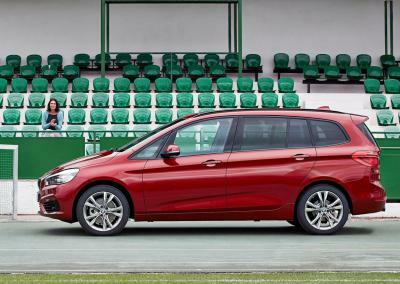 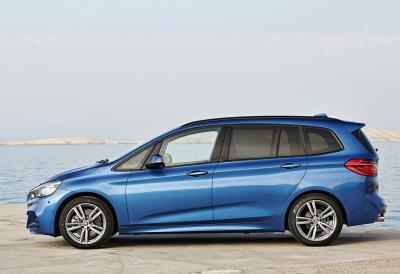 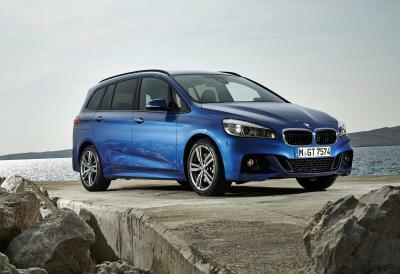 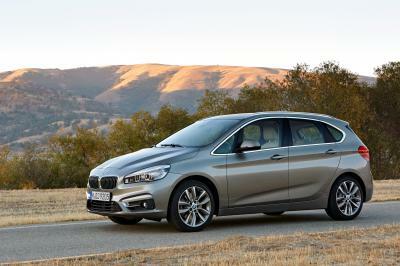 BMW SERIE 2 Gran Tourer 2.0 220i Aut.